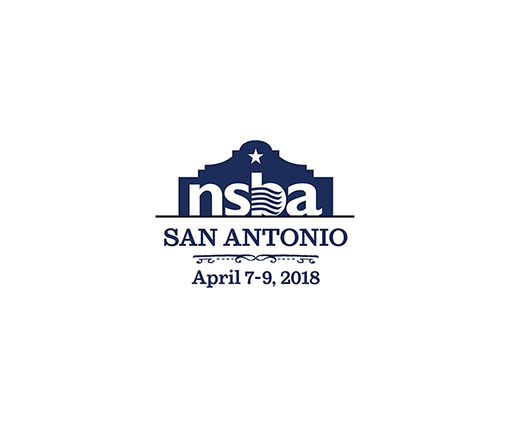 RTI is proud to be a sponsor of the National School Board Association’s Annual Conference and Exposition, being held April 7-9 in San Antonio, Texas. The event draws education leaders from around the country to discuss the future of education. RTI’s Education Services team will be attending the event and speaking during several sessions. Be sure to stop by booth 338 to learn more about how RTI can help you address your education challenges.